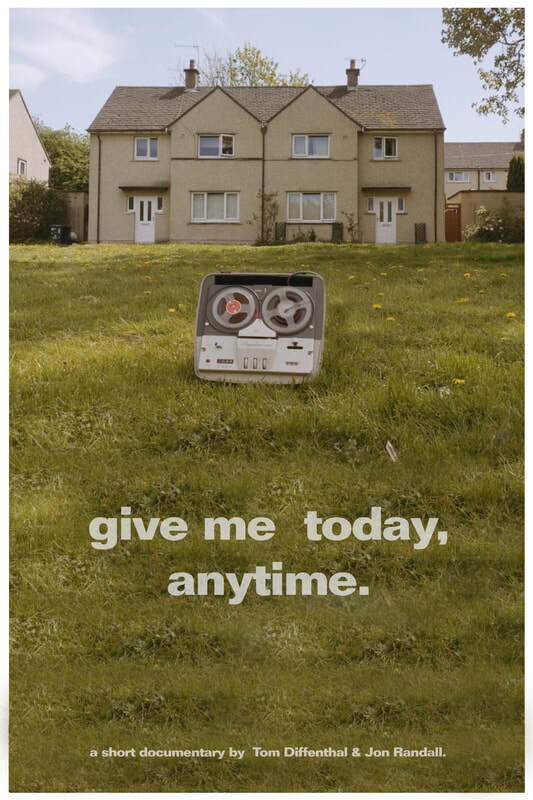 ​From ‘curtain-twitchers’ to aficionados of ‘cheapy-Nandos’, give me today, anytime builds up a mosaic of contemporary domestic life in the northern towns of Lancaster, Barrow and Preston. Oral history meets Creature Comforts in a warm celebration of domestic life in the northern towns of Lancaster, Preston and Barrow. This short creative documentary presents a collage of vignettes within contemporary households, held in conversation with voices from the past. From ‘curtaintwitchers’ to aficionados of ‘cheapy-Nandos’, a cross-section of Lancashire and Cumbrian urban society reveal their daily rituals with warmth and humour.